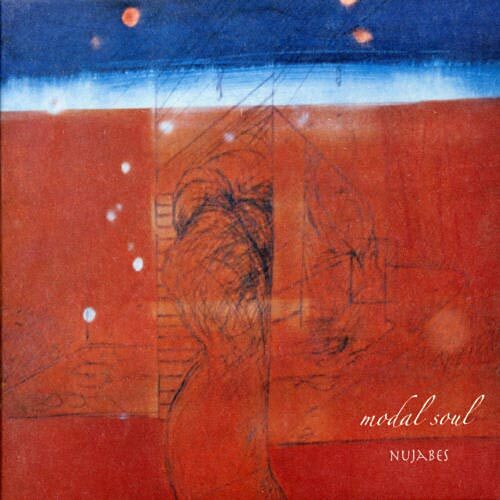 God i loved Sebajun music talent (Nujabes). Rest in peace you have all my respect. What the hell I’ve been in love before. we’ll chalk it up as another chapter to write, all right? It took 41 queries to generate this page. Your waiting query time was 1.315 seconds.